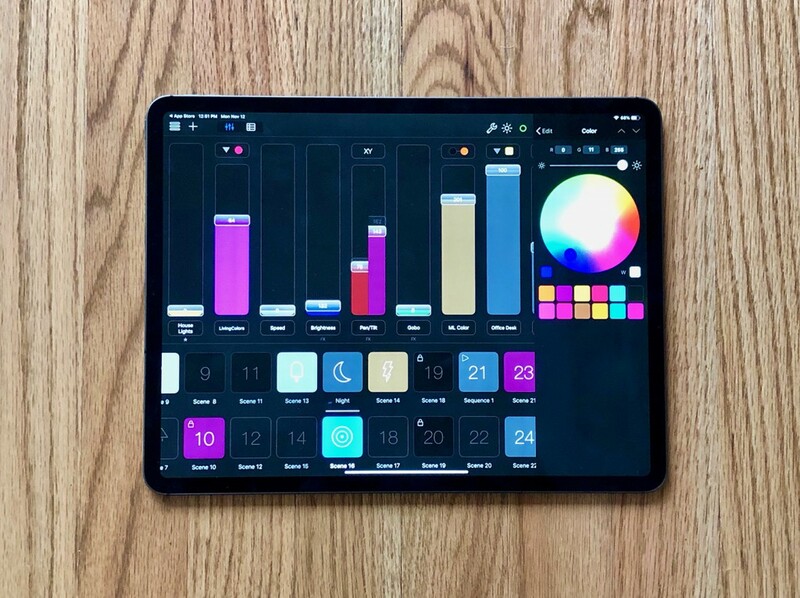 Luminair v3.7.1 was released today and adds support for 2018 11″ and 12.9″ iPad Pro devices. These are the first iPad devices without a Home button, and just like with the iPhone ‘X’ series, Luminair adapts it’s user interface accordingly. Also new in v3.7.1 are profiles for Astera AX1 Tube, AX3, AX5, AX7 and AX10, profiles for new Kino Flo LED fixtures, as well as the option to extend fade times up to 24 hours. Today we’ve released Luminair 3.6 with official support for iOS 11. This new update adds support for Drag and Drop between apps, making it easier then ever to assign and edit the images and icons used to customize Luminair’s user interface. 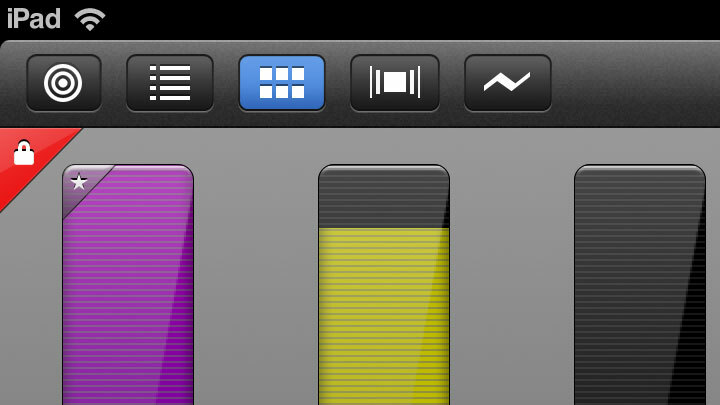 Watch the video above to see the drag and drop workflow in action. Also new in this release is early preliminary support for Apple’s upcoming iPhone X device, improved split-view multitasking, a profile for the new Litepanels Gemini fixture and more! 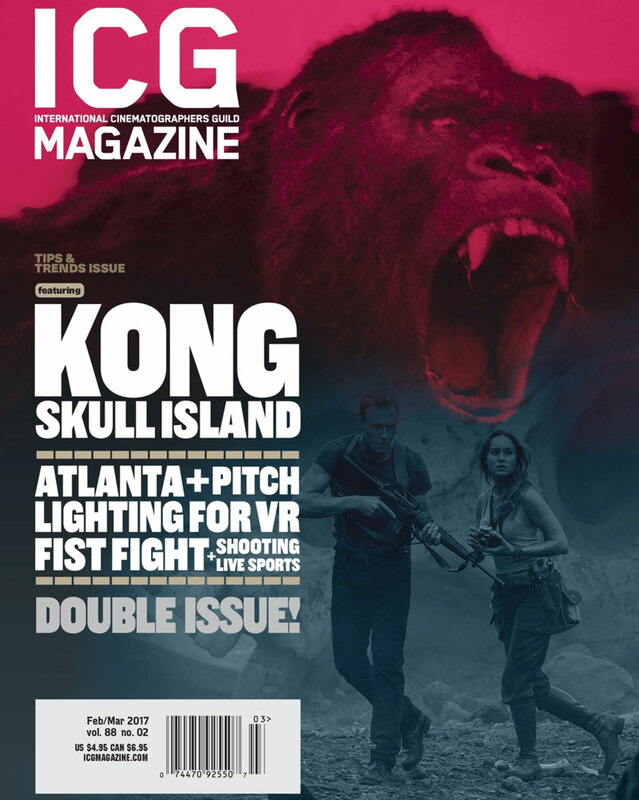 In the latest ICG magazine, DP Christian Sprenger mentions how gaffer Cody Jacobs used Luminair running on iPad to control most of the lights on-set of the critically acclaimed “Atlanta”, which recently won two Golden Globe awards! In the article, Christian (Cinematographer) and director Hiro Murai break down the process of achieving their unique look. Congratulations to Christian, Hero, Cody and the rest of the crew! November is here, and so is Luminair 3.1 for iPad Pro! We’ve been hard at work optimizing Luminair to take advantage of the larger screen real estate, by adding features like iOS 9 multitasking and improving general app scaling. This means that you now have more faders and buttons at your immediate disposal on iPad Pro, for a more comfortable experience. You also now have ability to run the app side by side with other iOS apps on all supported iPad models, so you can do things like reference design notes and so much more without ever leaving Luminair. ARRI, the world’s largest supplier of motion picture equipment, features some quick clips of Luminair for iPad in action in their showreel for the new L-Series lighting fixtures for Film & TV production. Luminair awarded “Product of the Year” 2011-2012 from Live Design Magazine! 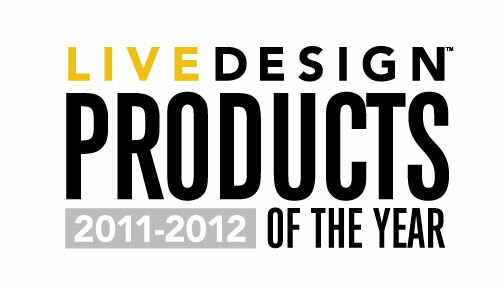 I’m thrilled to announce that Luminair has been awarded a lighting “Product of the Year” for 2011-2012 by Live Design Magazine This is a huge honor, and we’re super excited to accept this award. Live Design will have more info in the May issue of the magazine. Awards will be presented during the Broadway Master Classes next month, along with the Excellence In Live Design Awards. Hot on the heels of the release of Luminair for iPad v2. Version 2.1 is now available on the App Store, with an updated UI for the Retina Display on the new iPad 3rd generation! And as an added bonus, LCompanion has also been updated with support for Enttec’s inexpensive Open USB DMX interface. 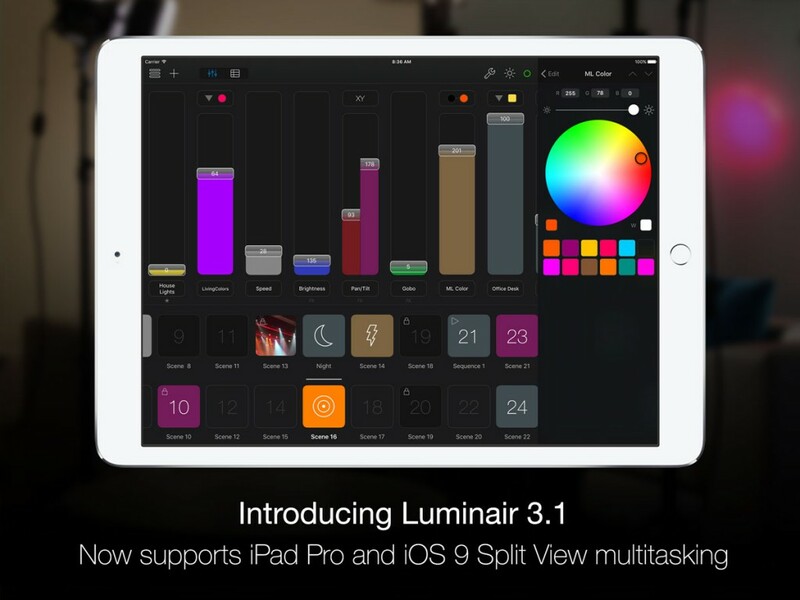 Luminair for iPad v2 is here! 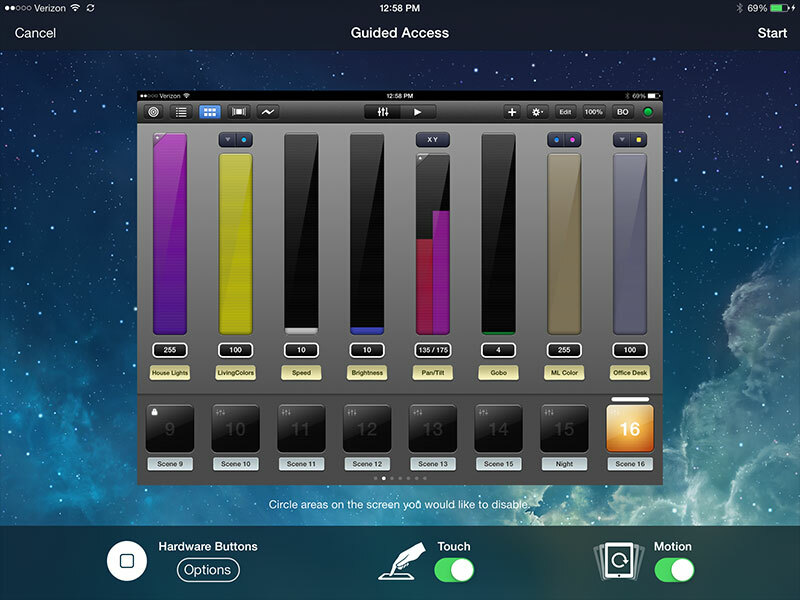 Luminair for iPad v2 is now available on the App Store! v2 is a major new release with support for iCloud, AirPlay, and many other new features for a more seamless iOS experience. 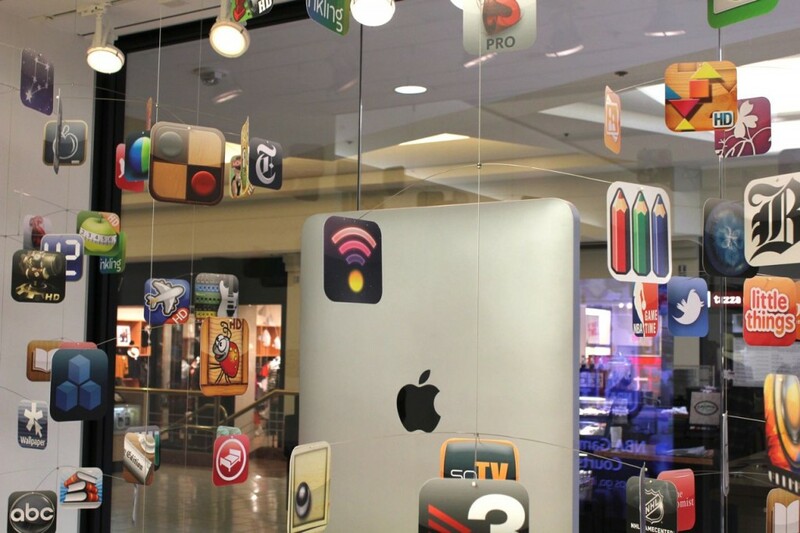 Luminair’s icon is part of the new iPad window display at Apple Retail Stores! So far we’ve heard from users who have seen it in San Francisco, Chicago, even Tokyo. Here’s a picture from the Kenwood Towne Center in Cincinnati, Ohio. Let us know if you spot Luminair at your local store, or better yet, take a picture and send it! Summer is here. Luminair for iPad is now. Your first look at Luminair for iPad! Now available on the iTunes App Store.